Split-rail Gates in Western Red Cedar. 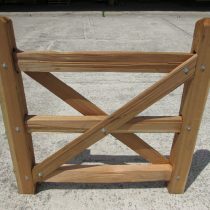 Designed to be used with the 2-hole and 3-hole split rail fencing. Gate is 42″ wide. Split-rail fencing is a timeless classic fencing. 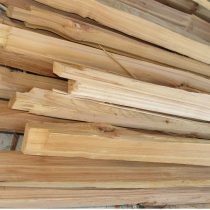 This split rail fencing is made of Western Red Cedar and holds up well to exterior elements without treatment. 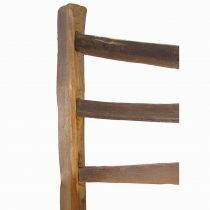 Design your fence with line post, end post, and corner post options in the 2-hole split rail post. Split-rail fencing is a timeless classic fencing. This split rail fencing is made of Western Red Cedar and holds up well to exterior elements without treatment. 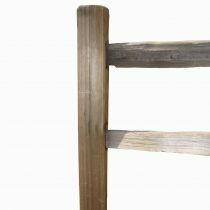 Design your fence with line post, end post and corner post options in the 3-hole split rail post. 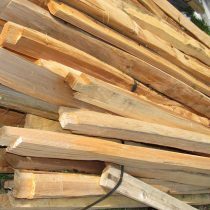 These “Jumbo” split rails made out of Western Red Cedar are designed to be used with our cedar split rail posts. The rails are notched to fit into the posts. Rails are 10′ in length. 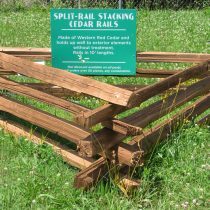 These split rails made out of Western Red Cedar are designed to be used with our cedar split rail posts. The rails are notched to fit into the posts. Rails come 8′ and 10′ long. Western Red Cedar Stacking rails in 10′ lengths. No holes in ground needed, but can stake for more support.